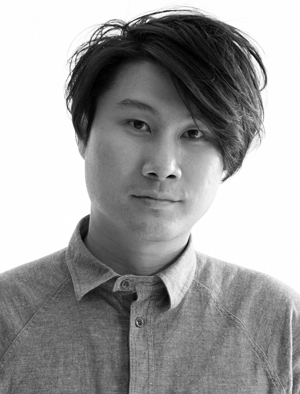 Your impressive global career has included time spent at BBH London & Singapore, JWT Tokyo, Jung von Matt Hamburg, Walker Zurich, & Ogilvy Shanghai. How does the creative culture & environment of the agencies in these capitals compare to your experience at Saatchi & Saatchi Thailand? 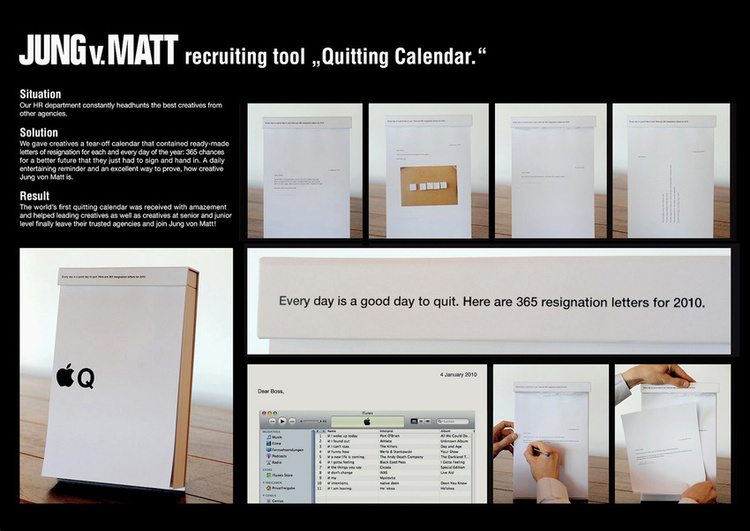 Different agencies have different ways of working. They each have unique cultures and vibes. For example, BBH London has a reputation for super professional planning. JvM is known as a factory of great ideas. During my early career at Saatchi & Saatchi Thailand it had a reputation for humorous campaigns – it was very fun and crazy – and the work was TVC centric with follow-up print campaigns. Now the whole industry is moving towards social media and connecting with people online. What influence has your Thai background had on your career? “Sabai Sabai” embodies an attitude of positive thinking and a flexible mindset. Thai humour also follows me everywhere I go. It enables me to laugh when crazy things happen in my life. How would you describe the creativity coming out of Thailand now compared to other markets you’ve worked in? Work coming out of Thailand is very emotional and has great storytelling. These two things really make them stand out. Clients in Thailand are smart in that their focus is on human emotion – how people feel about their brands, how people will feel when they engage with campaigns. They know that yelling product benefits like propaganda won’t move people. You have created global fame for brands such as Coca-Cola, SC Johnson, Axe, Lux, Hyposwiss Private Bank, Vodafone, Mercedes-Benz F1, and Crest. Tell us about some of campaigns you are most proud of. 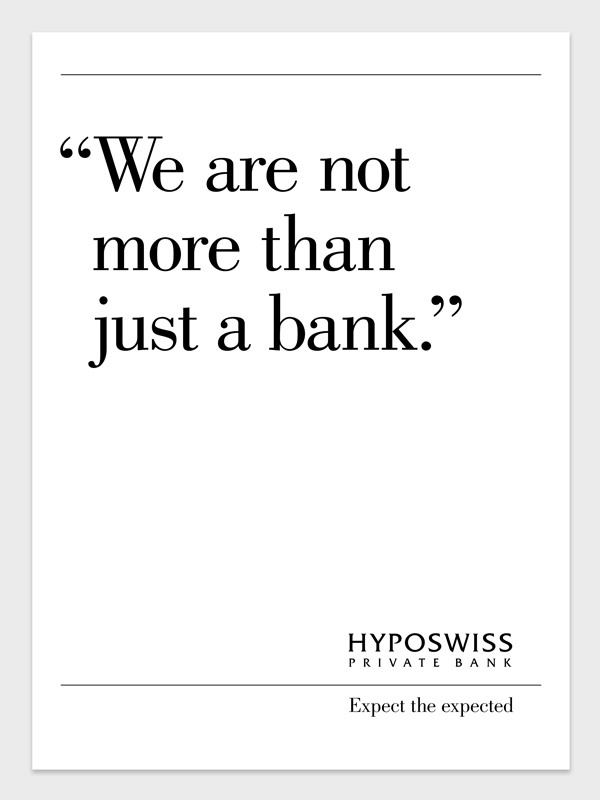 Hyposwiss Private Bank is one of my favourite campaigns and it really set the tone for the brand. I developed headlines for them taking a very basic approach, almost like a kid would write! For example: You give us your money. We give it back to you. Slogan: Expect the expected. How would you describe your creative leadership style? I like to think that I lead like a coach and a bit of cheerleader. I believe in bringing the best out of people because everyone is good at something. Through the years, in my career, I’ve had the opportunity to observe different leadership styles – some good and some not so good (which I try to avoid). I remind myself every day that every team member is an individual, as well as somebody’s child. Who or what has taught you some of the most valuable lessons about how to succeed in the advertising world? Jureeporn gave me an opportunity to join Saatchi & Saatchi Bangkok and taught me so many things – especially the craft of developing TVCs that make people laugh. Kumphol, now a film director, educated me in the fundamentals of art direction and film. Steve Elrick taught me about passion in creativity. Pius Walker showed me that a small agency with eight people can produce more great work than a traditional big agency. Graham Fink is a great creative leader and really inspired me. He always sets up training workshops and believes in the potential of young people. 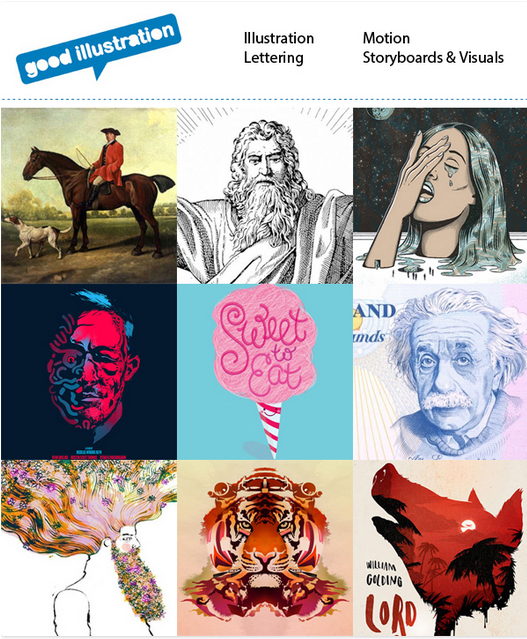 What are some of Saatchi & Saatchi Thailand’s most recent smash-hit campaigns? Electrolux ‘Power’ used a vacuum cleaner to create art. It is such a beautiful and artistic way to demonstrate product superiority. Which ads have you referenced the most as examples of creative excellence? Oreo’s 100 year anniversary campaign is an example of an idea that has truly created conversation. I love the liveliness of the work and the fun in the process of making. For any young creative looking to gain experience in the Thai advertising market, what things should they know? Don’t feel limited by geography; the ideas that you bring to life in Thailand can resonate around the world. Stop trying to be clever and focus on creating more meaningful work that connects with people and touches their hearts. Choose a nurturing environment and decide to work with people who support your values and beliefs. What are some of the common frustrations felt by agency creatives? It all starts from the ego. Drop the ego and you’ll find that there is no more frustration. This entry was posted in Advertising on March 11, 2014 by Creative Interviews.